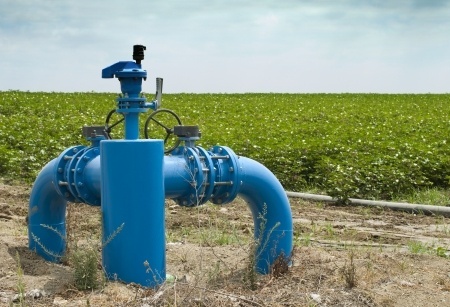 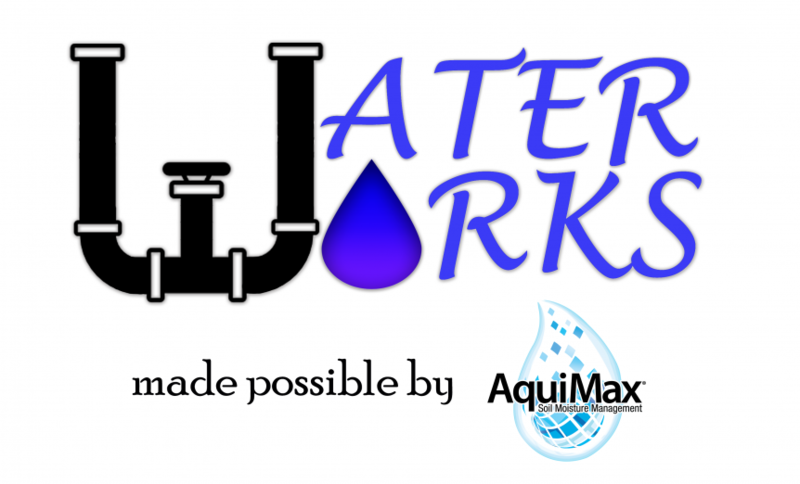 Just weeks away from the deadline, counties, irrigation districts, farmers and other entities are finalizing agreements to form locally controlled groundwater sustainability agencies in affected basins across the state. 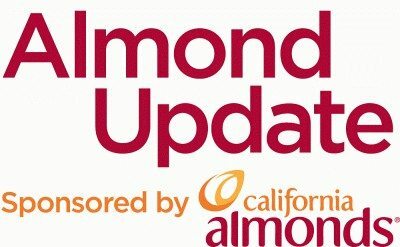 Almond Board: When Should You Water? 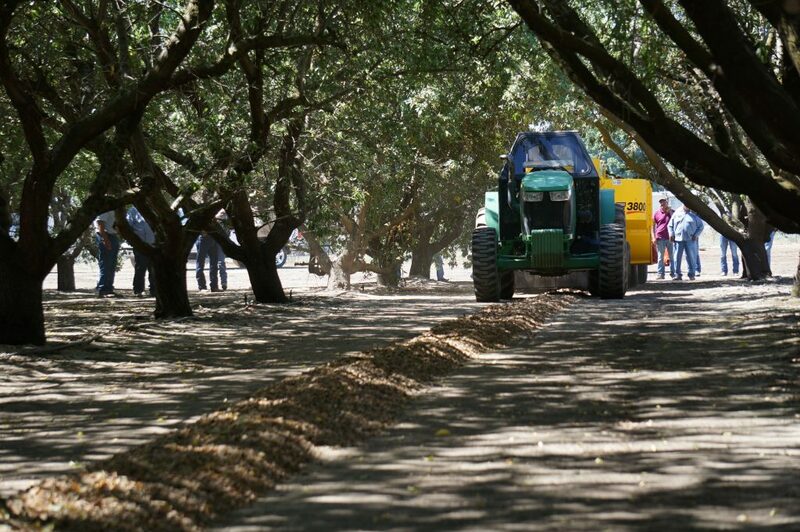 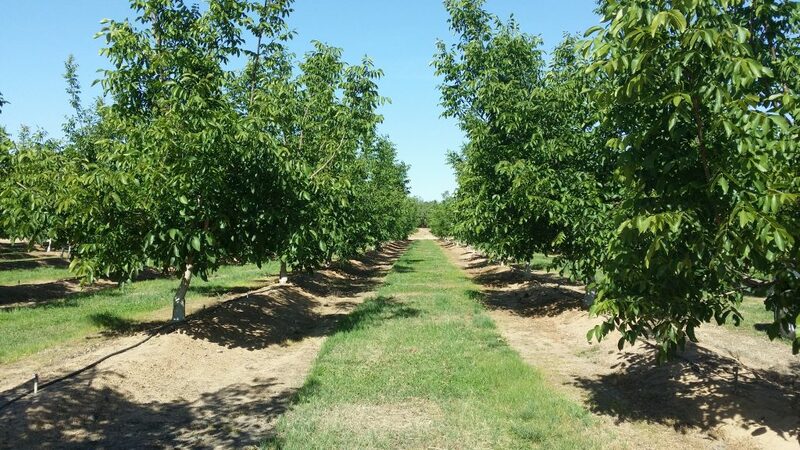 Excessive saturation can aid the spread of phytophthora in walnuts. 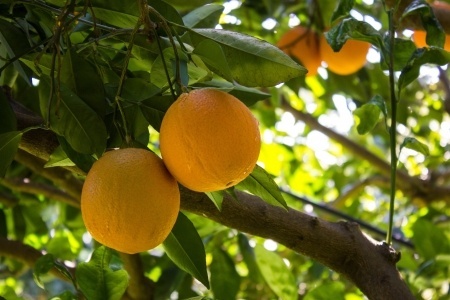 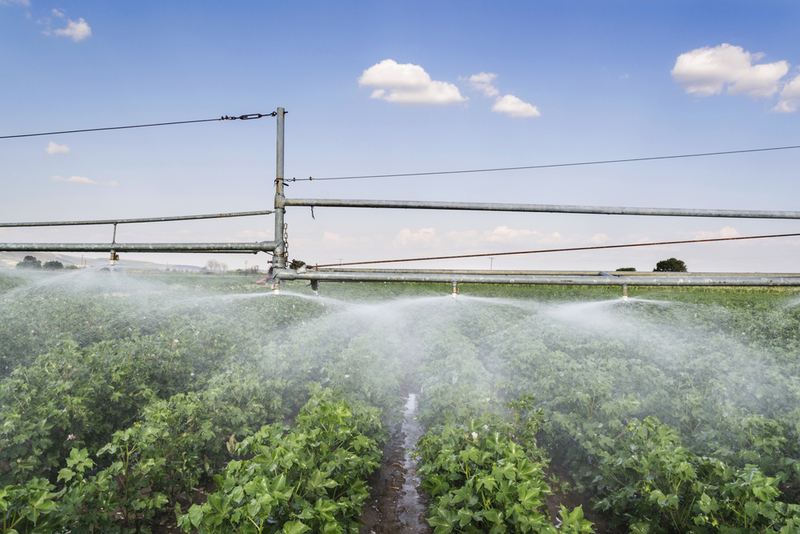 Growers need to manage irrigation carefully to avoid long sets and over-saturation.